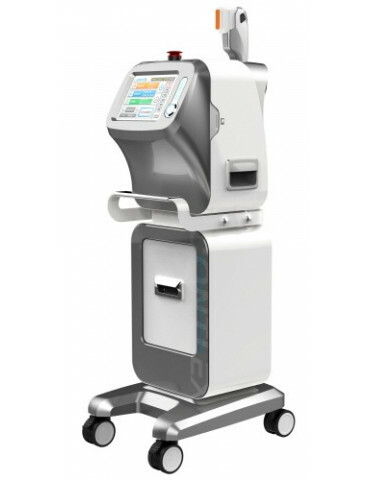 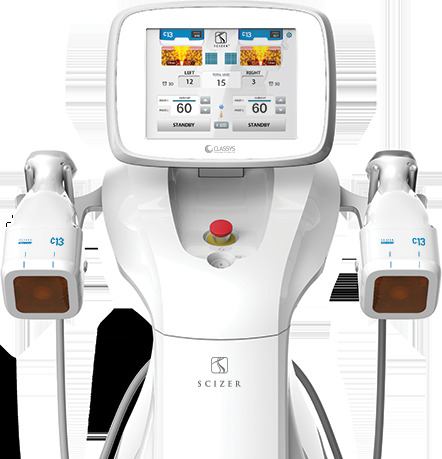 Classys Scizer is macro focused ultrasound system for localized fat deposits reduction. 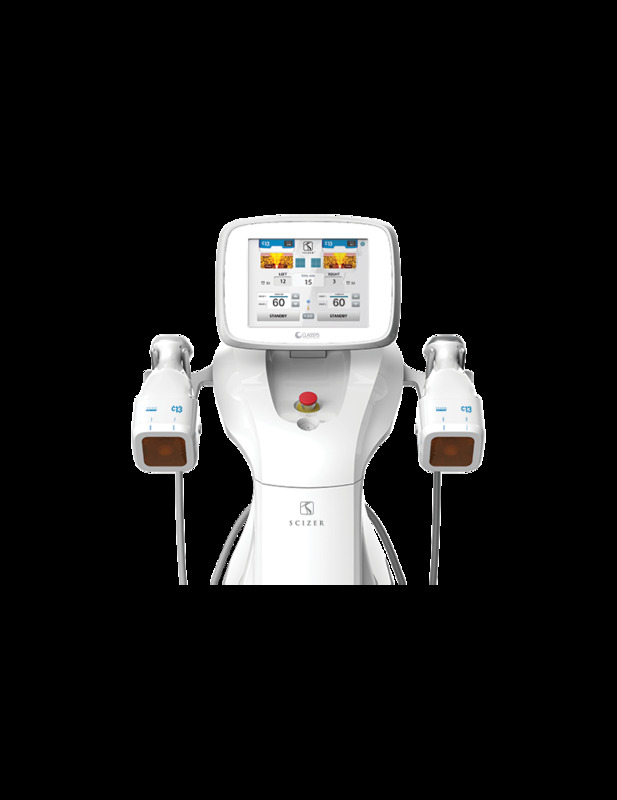 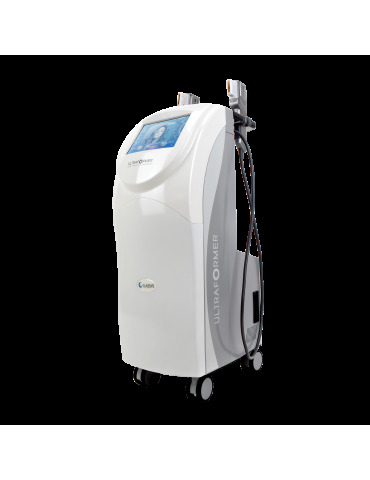 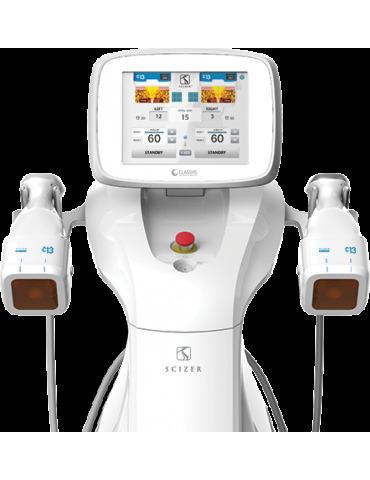 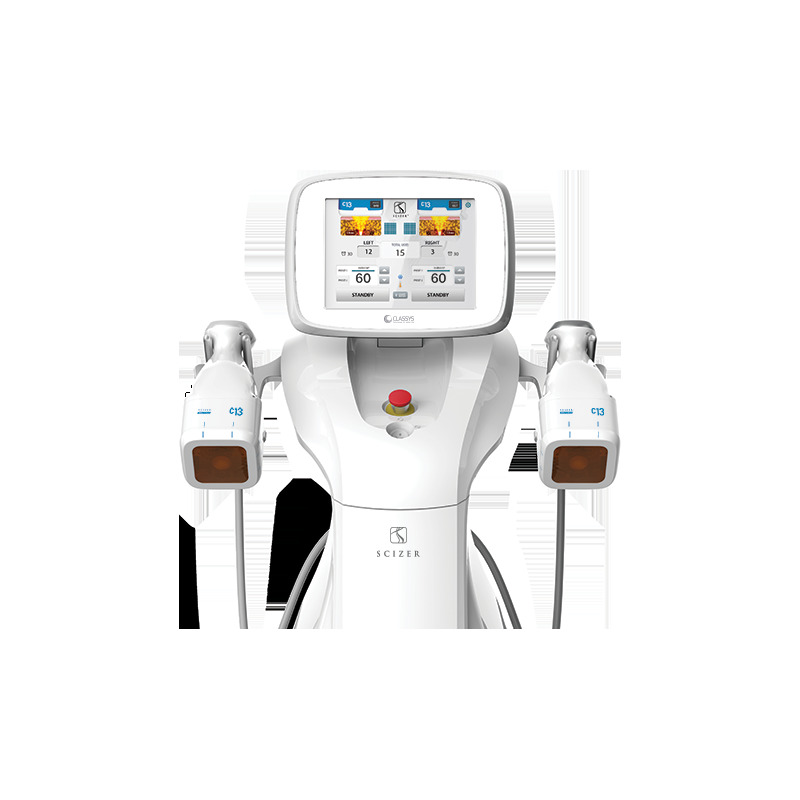 Classys Scizer is designed to manipulate the adipocytes in the subcutaneous fat layer using a non-invasive focused ultrasound procedure. 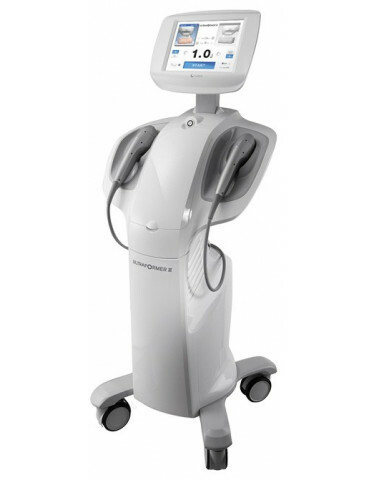 Based on the process of the development of coagulation necrosis of the treatment targets (adipocytes), it is the definitive and effective solution for the reduction of body circumferences. 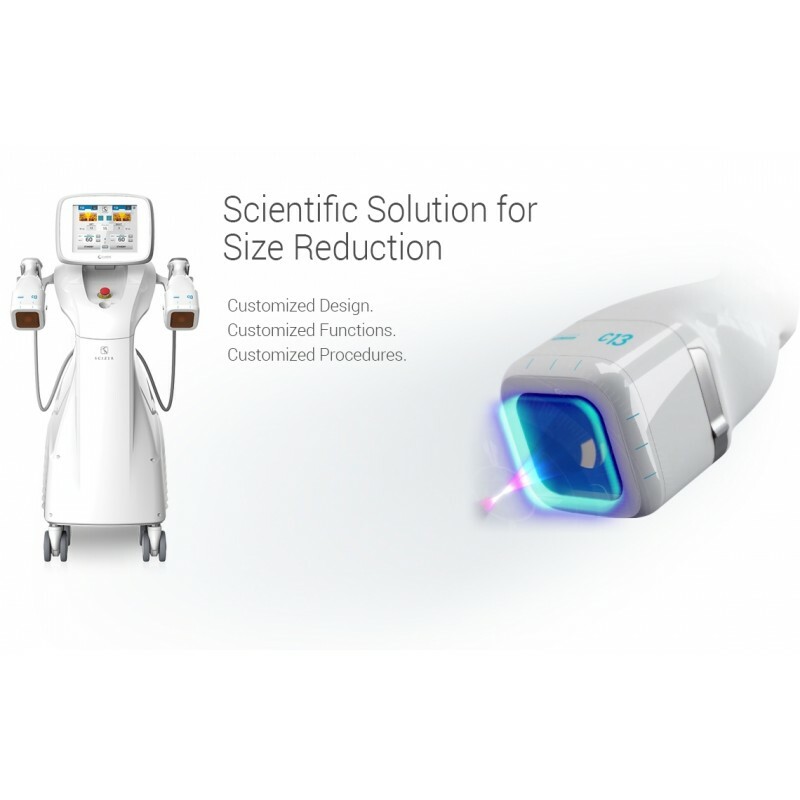 Scizer, equipped with two large scanner handpieces with contact cooling, distributes the ultrasonic beam in a constant and homogeneous way on the treated macro area (equal to 46mmx46mm), In order to obtain a better yield of the treatments. 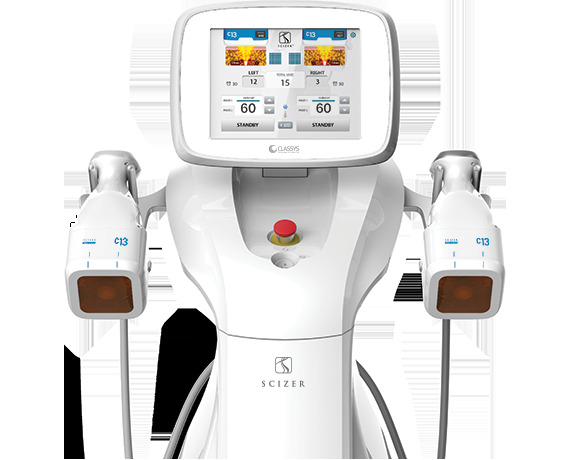 The results of the treatments carried out with Scizer are evident and continue to improve gradually over time. 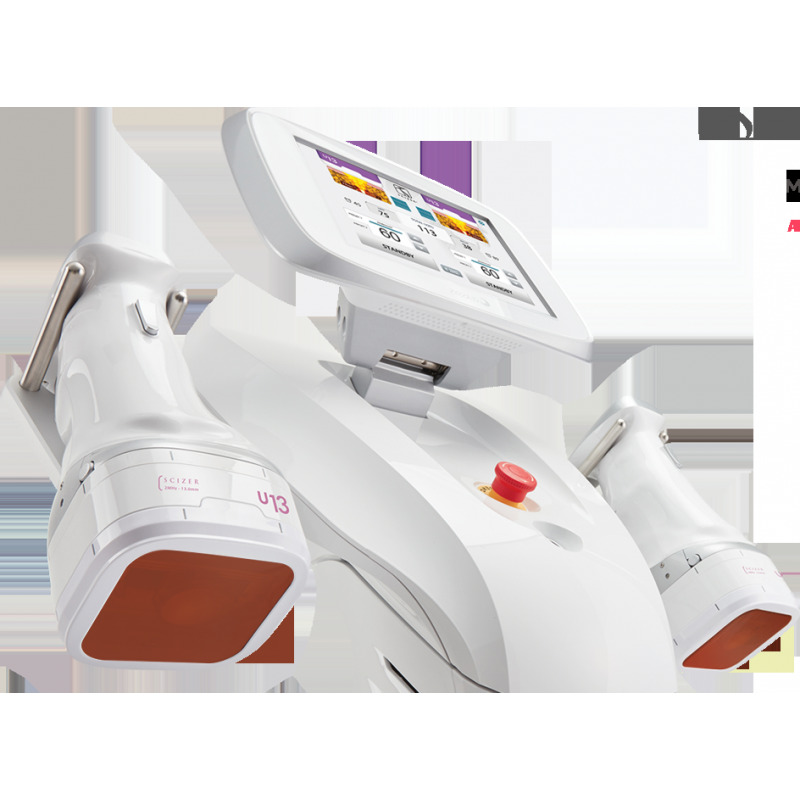 The treatments are effective, fast and almost painless, allowing the patient to return immediately to the social activity without any convalescence.